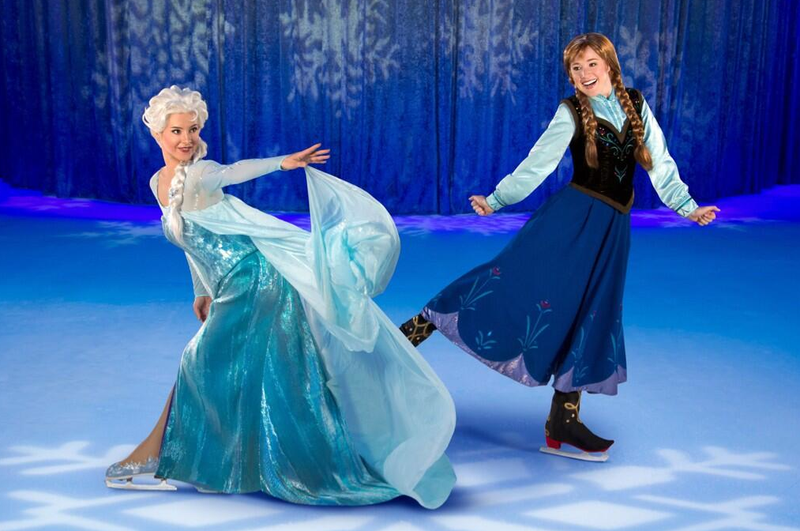 Disney to somehow combine "Frozen", "Disney on Ice"
In what could not be a more convenient match-up for them, Disney has announced a new Disney on Ice tour based on Frozen. The tour will feature all the popular songs from Frozen, as well as that "Fixer Upper" song that the rock trolls sang. No word yet on the ice cutting song.